Folge dem weißen Kanninchen::Home/BitCoin - Trading & Mining & andere Cryptos, Elektronik/Projekte/Basteln, Unkategorisiert/Make #DECENT great again! 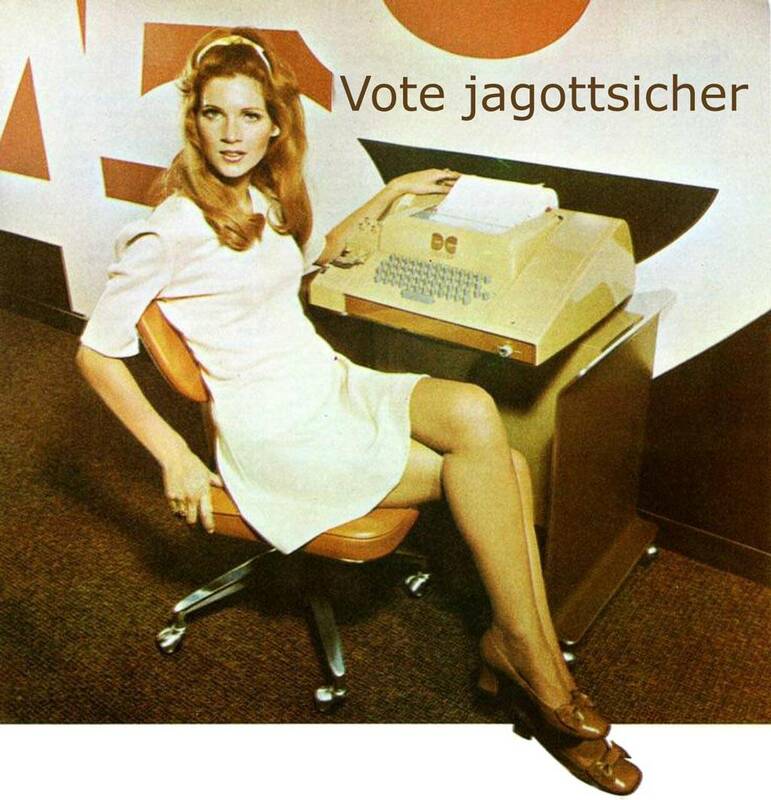 Vote jagottsicher now! 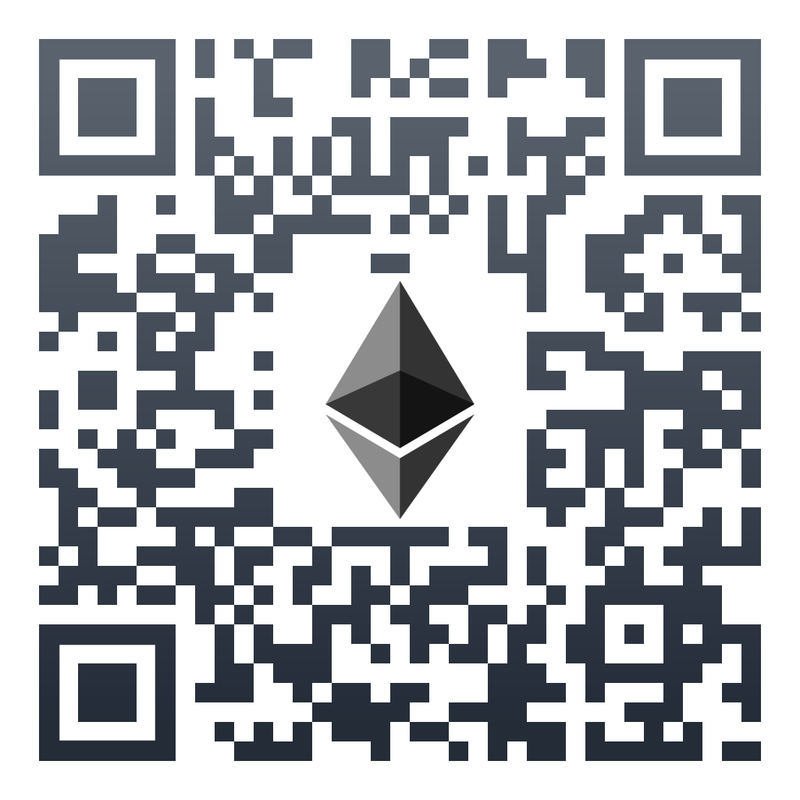 My basic intention is to support DECENT, curiosity and interest in technical developments of various blockchain projects, but DECENT in particular. After participating in DECENT’s ICO in 2016 I followed the development of this new blockchained infrastructure for publishing in a sluggish way only. But end of 2017 I realized that DECENT made a big leap forward with the development of DCore, I conducted an interview with Xiaomin Wang – the General Manager of DECENT China, and in 2018 I joined the 2018 Global Graphene Developer Conference and reconsidered the big potential of DECENT as a fork from Bitshares, respectivly Graphene. Please vote for my node on DECENT! 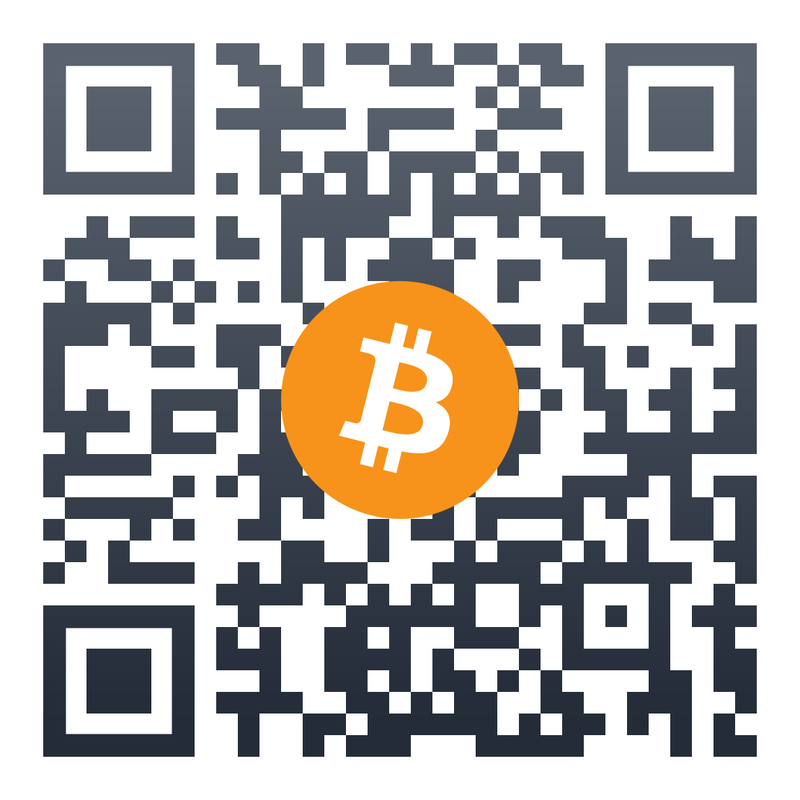 And I will vote your node in return if you leave me a comment – at best with a screenie of your vote! Please take into consideration, that if DECENT shall stay successful it needs to grow sustainanbly. For that decentralization is of highest importance. If all the established nodes are located in one geographical area and/or are owned by founders/developers or by with founders/developers associated people then it is not good for DECENT itself, not good for the community and not good for growth DECENT at all. So at the moment it is needed to vote in some “underdogs” and to “overthrow the establishment” and to make DECENT witnessing become more interesting for Joe Everybody – for the good of whole DECENT. 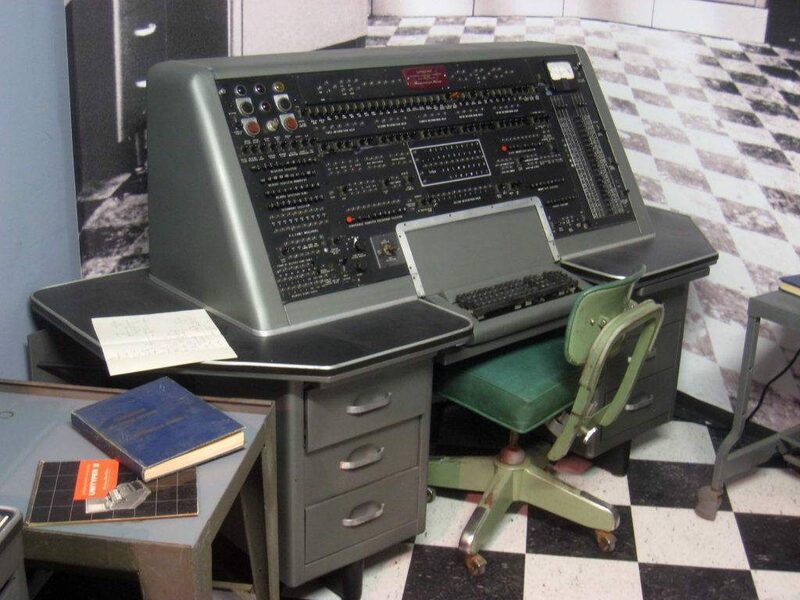 I am not only interested in “earning” money from mining running a witness node – frankly, at the moment I pay every month for the server but never get something in return – I want DECENT to become an even bigger success and go mainstream. That will be the reward for an already far developed system I am aiming at. To support DECENT I published my ultimate guide to run a DECENT witness node. From that you can see my support for DECENT is important for me. 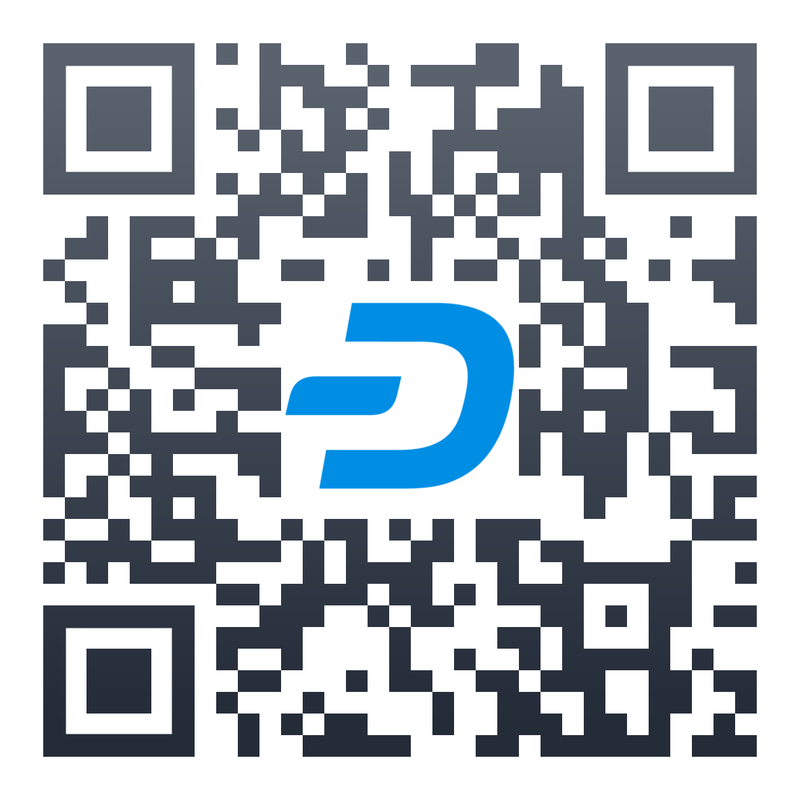 New voting tool online for all DCT holders!